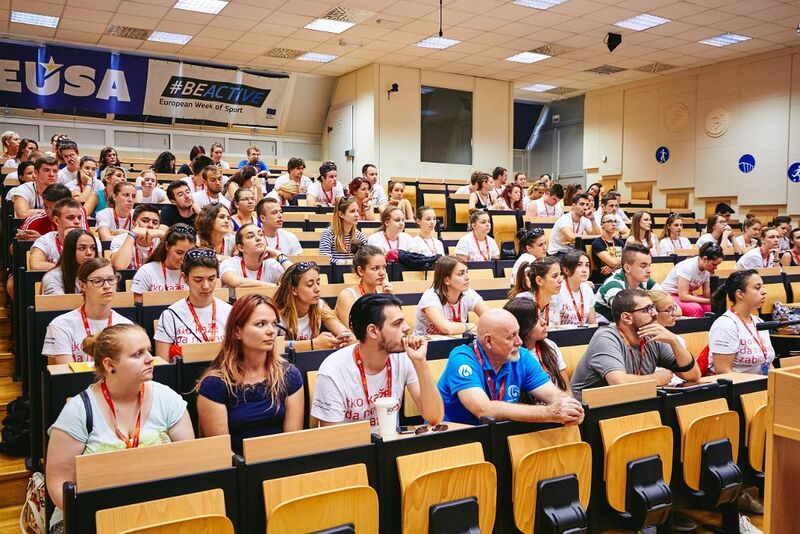 European University Sports Association (EUSA) in cooperation with its Student Commission (EUSA STC) and the local Organising Committees of the European Universities Championships 2019 offers the possibility for students to actively take part in the EUSA sports events as volunteers. In 2019, students can participate and support the organisers of the European Universities Championships which will be organised in 23 sports across Europe. 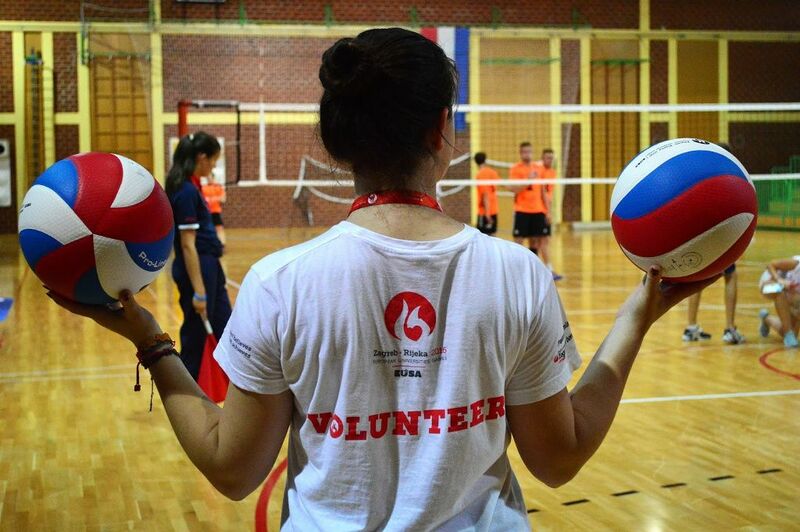 Two volunteer positions are available for each sport through the international EUSA Volunteer Programme. In the frame of the programme, full board is provided during the time of the event (and training), with transfer from the official airport/station covered; volunteers only have to ensure their travel costs to the event. You may register at http://volunteers.eusa.eu; the deadline depends on the event. You will be notified about your selection only after the deadline is passed. You may apply for more championships but everyone can be selected only for one European Universities Championships in one year in order to give the chance to participate for as many candidates as possible. Please note that since it is an international programme, you can only apply for the events that are not held in your home country. 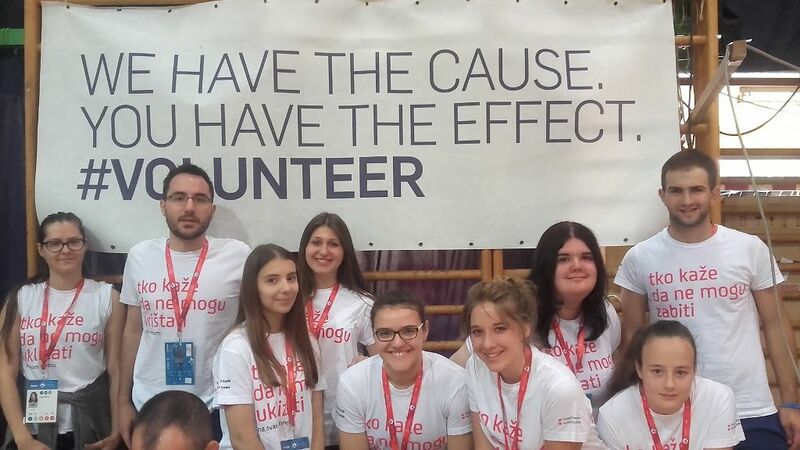 If you are interested in getting involved in the European Universities Championship that is hosted in your own country, please contact the Organising Committee directly to be part of the local volunteer programme. The selected candidates will be notified within 10 days after the application deadline. The main aim of the programme is to give a chance for young students, who are interested in sports and in organizing sport events, to get the opportunity of experiencing a unique adventure, learning about the values of sport, and gaining valuable work experience through volunteering. The participants will raise their competencies and skills in organising sport event in the European level, get new experiences in different fields, will be useful for the Organising Committee, exchange knowledge, learn about the culture of the country, get new friends all over the Europe and much more. 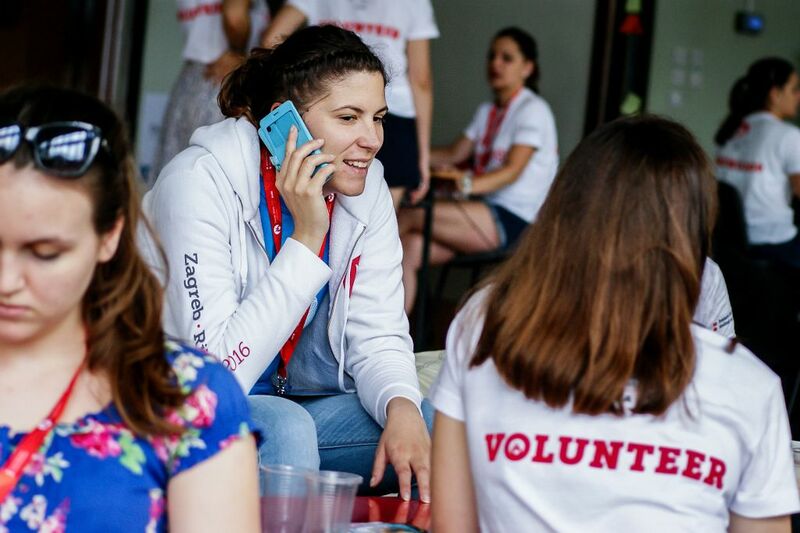 The Volunteer Programme includes for example working for the Organising Committee, supporting the organizers in the competition fields (global coordination, manning information desks, communication between organization committee and referees, guests). In the EUSA Volunteer Programme 2019 there are 46 open places for the duration of the European Universities Championships. Priority is given to those with academic eligibility in European institutes of higher education can apply, aged 17-30 (students or graduates). The application form is available online. The applicants will get a diploma after participation in the program. To get a glimpse of the experiences of the students who have already participated in this program, please see the Shared Experiences testimonies. The project is also supported by the International University Sports Federation (FISU). For possibilities to take part in the long-term European Voluntary Service (EVS) at the EUSA Office, please see a section on European Solidarity Corps (ESC).